with Nothing but a JSON Markup. 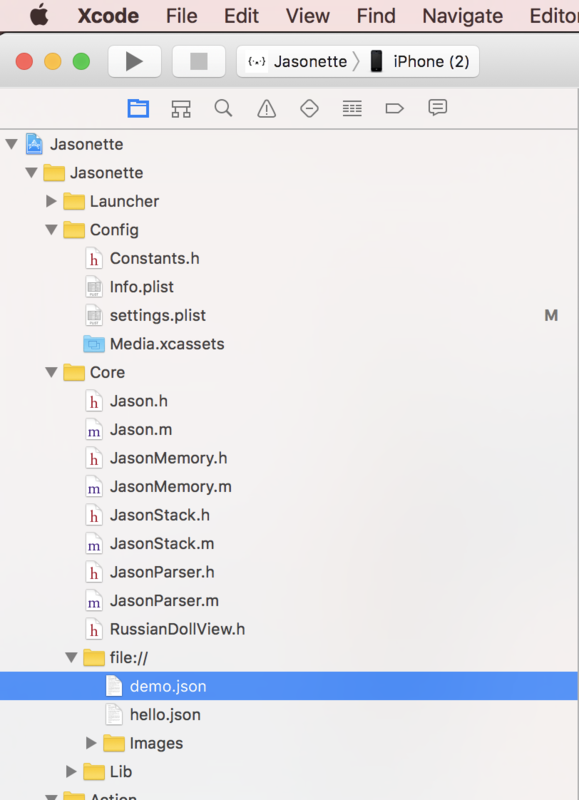 Jasonette lets you build iOS & Android native apps by writing a single JSON markup loaded over HTTP. But what if, instead of loading it from the cloud, you could load everything from the device itself? 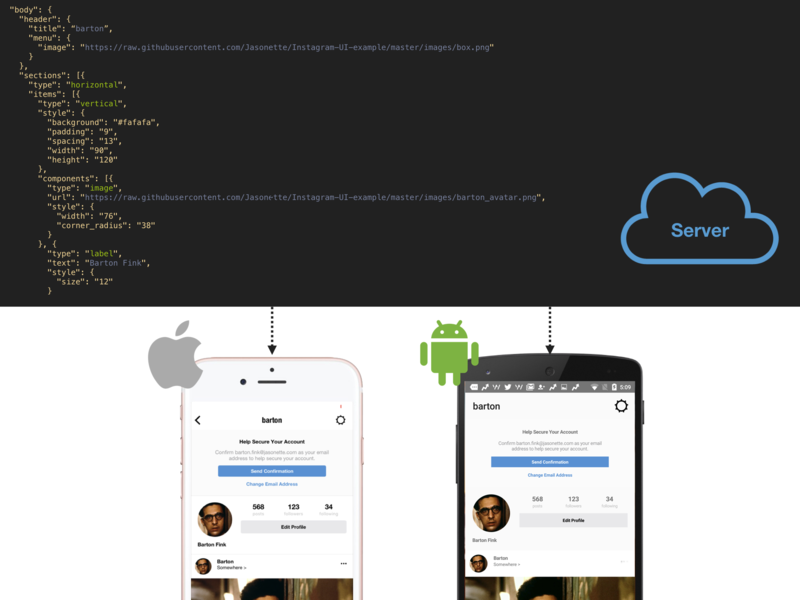 Store and serve your app from local JSON files and local images. 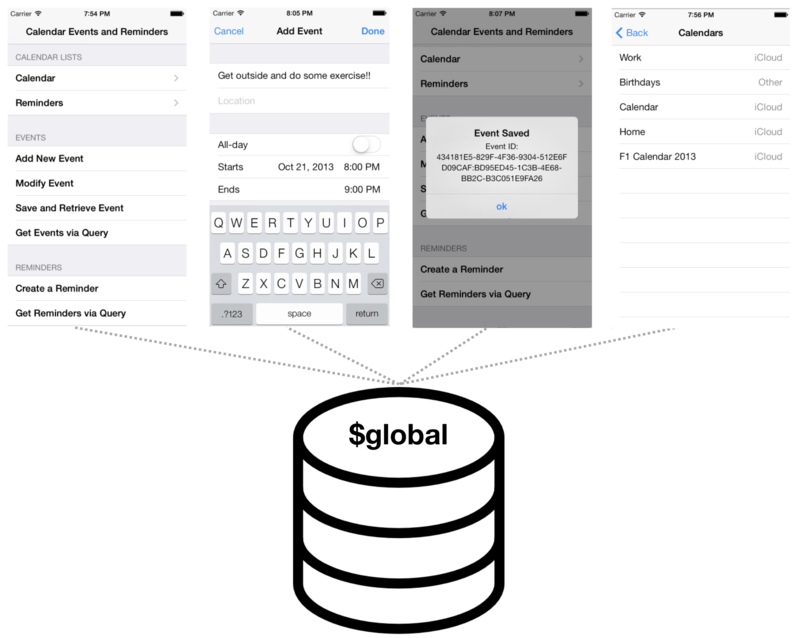 The global key-value store is an app-wide key-value database. Persistent storage: Persisted on the device until you reset it via API, or until the app gets deleted. Shared across all views: Read and write using the simple syntax "$global.key"
Setting a global variable: Pass a key/value pair as options. Store everything on the cloud. 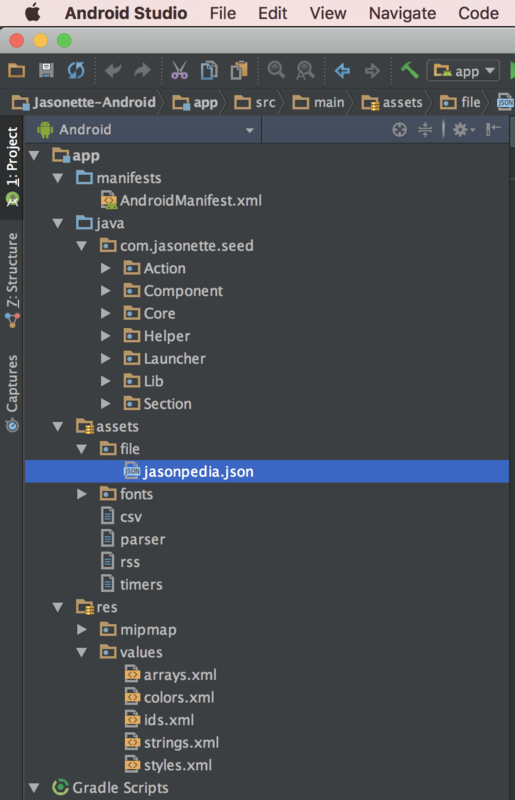 Store everything on the device as file. Store the app in the cloud, and store data as a file. 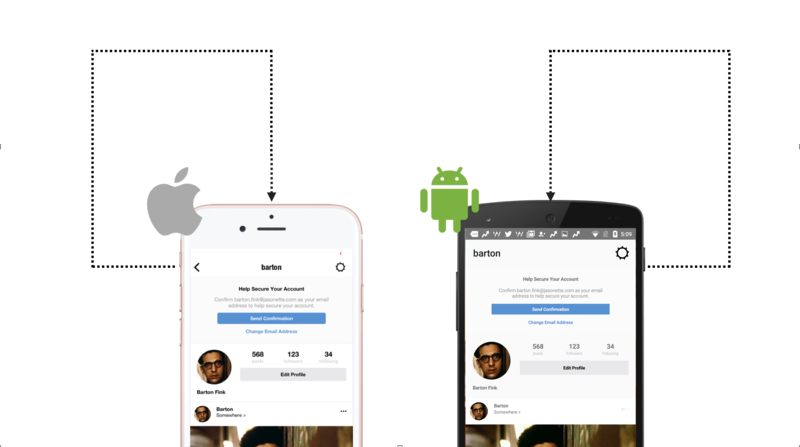 Split your apps into different modules via mixins. And mix and match to construct the final app in realtime.